The bi annually fashion event is upon us again. Next week, the lights, the models, the designers and many VIP and fashionista, will ail gather at Westergasfabriek in Amsterdam for a few days of fashion celebration. Whereas in pre vious years, entry to the event was exclusive for invitees only, in the last couple of years, it is possible to order tickets online to your favorite designers’ catwalk. Mercedes-Benz FashionWeek Amsterdam is a bi-annually event with catwalk shows and expositions about Dutch and Belgium Fashion Design. Fashionweek.nl is also an online magazine with news, interviews and background articles about the Dutch fashion industry, innovation, technology and sustainable movements within fashion, Dutch and Belgian Fashion Designers and upcoming talent from the low countries. 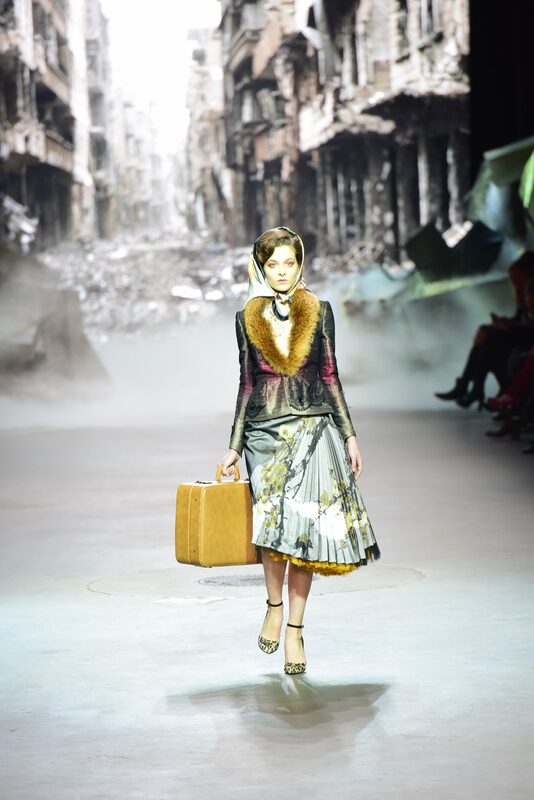 Mercedes-Benz FashionWeek Amsterdam is a combination of fashion shows of upcoming talents, designers and commercial labels and brands. 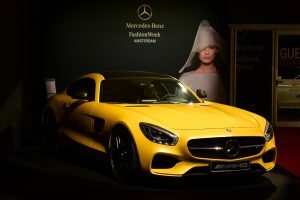 Mercedes-Benz FashionWeek Amsterdam offers a broad and diverse program meant for the fashion professional and their relations. 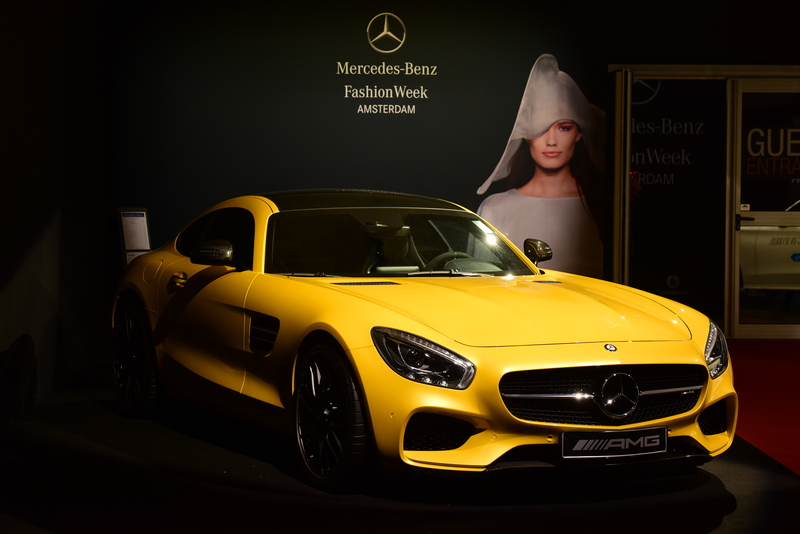 Every edition Mercedes-Benz FashionWeek Amsterdam draws the attention of both national as well as international press and buyers. Mercedes-Benz FashionWeek Amsterdam is organized twice a year, the Summer/Spring edition in July and the Fall/Winter edition in January at the Westergasfabriek in Amsterdam. Lichting is the prize of the fashion industry that is awarded every year to the most promising fashion graduate of the Netherlands. The concept is easy: the greatest talents of the seven best Dutch fashion academies will be together in one catwalk show to present themselves to the tough fashion press and a panel of international industry experts. Apart from this catwalk extravaganza the students are involved in several workshops to help them with valuable insights into the business side of fashion. Lichting is an initiative by Mercedes-Benz FashionWeek Amsterdam, HTNK fashion recruitment & consultancy in collaboration with Mercedes-Benz. See you there in few days. Next story Interfilière Paris: 2017 Definite air of lightness and dynamism!